Richard is a chartered accountant and a leisure industry specialist. A graduate of the University of Birmingham, he trained at Deloitte also worked as an investment banker for Kaupthing Bank. Richard is responsible for strategy and funding management and is a member of the Credit Committee and Executive Committee. Jon is a lending specialist and associate of the Chartered Institute of Bankers in Scotland. A graduate of the University of Southampton, he trained at Bank of Scotland and worked as a private banker at Singer & Friedlander. Jon is responsible for the day-to-day management of the business and is a member of the Credit Committee and Executive Committee. 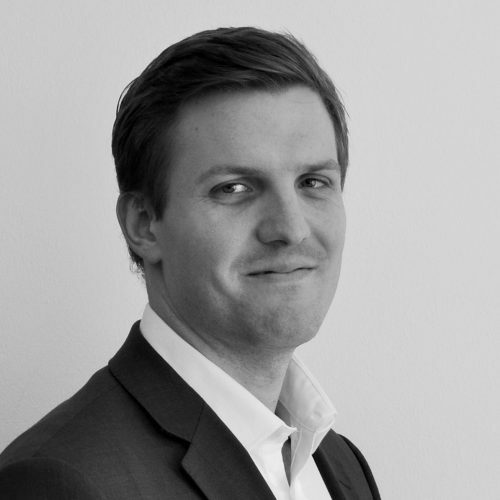 Örvar has held numerous senior positions in the banking and property sectors and is currently Chairman of Tryggingamidstodin hf, one of Iceland’s largest insurance companies. Orvar is a graduate of the University of Reykjavik. Orvar chairs the Credit Committee and Executive Committee. Richard is a sales specialist with particular expertise in the bridging sector. 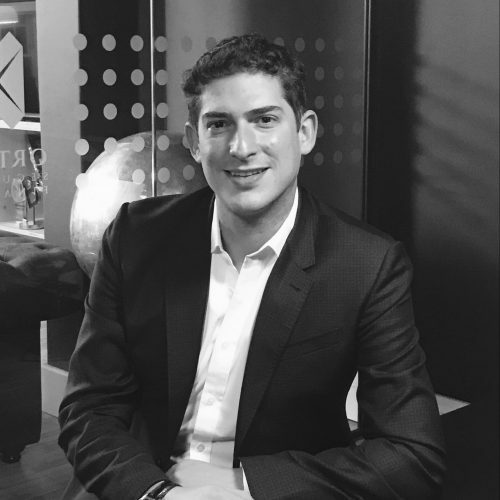 A graduate of the University of Manchester, he has previously held senior sales positions with Mint Bridging and BridgeBank Capital. 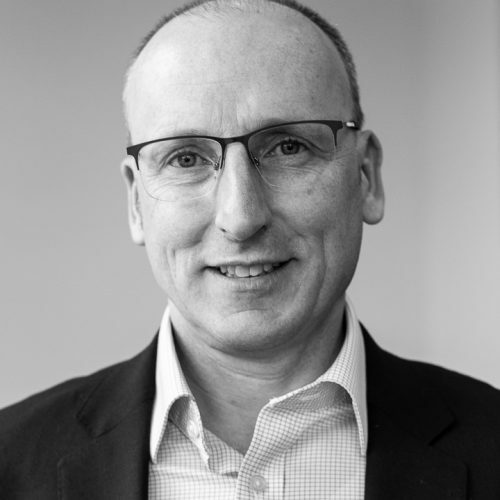 Richard is based in Manchester and is responsible for sales and business development across the UK. Richard can be reached directly on 07388 993985. 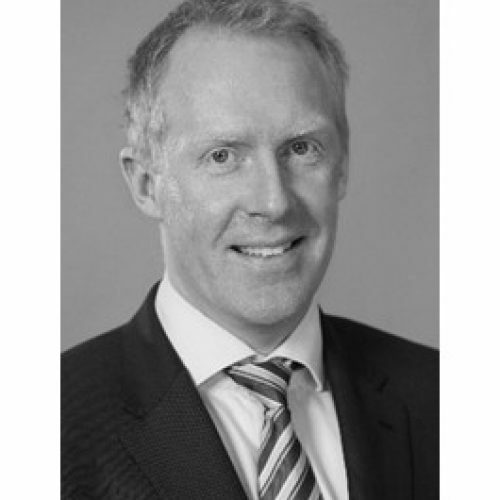 Shane has worked in real estate finance in Belfast for 25 years. 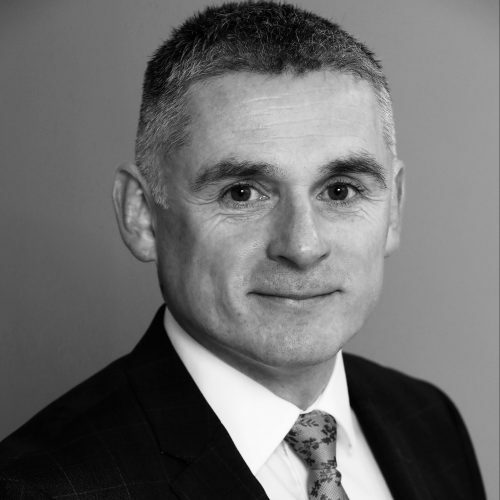 Experienced in financing a wide range of asset types throughout the UK, he has held senior positions with Anglo Irish Bank and most recently Bank of Ireland. Shane is based in our Northern Irish office on Arthur Street in Belfast and can be contacted on office line 028 9081 7533 or mobile 07442 091031. 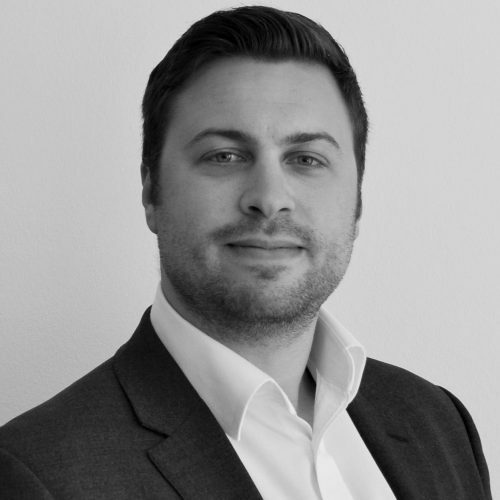 Jamie is a business development manager with a background in the specialist lending industry. 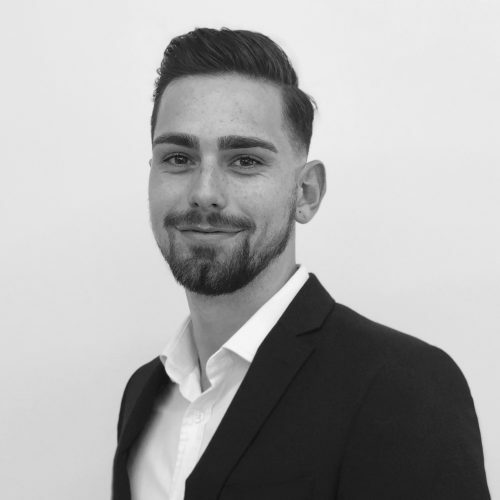 Before joining Ortus, Jamie worked at Octopus Property in a sales role where he focussed on bridging and development finance. A graduate of the University of Birmingham, he served as a Captain in the British Army for five years. Jamie can be reached directly on 07741 196308. Colin is an experienced property lending specialist and Member of the Chartered Institute of Bankers in Scotland. After almost 30 years with Clydesdale Bank and Bank of Ireland, he latterly managed the Scottish Real Estate portfolio for Santander Business. 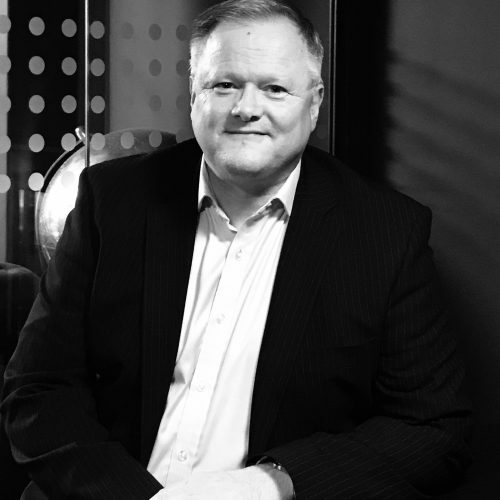 Colin is based in Glasgow and is responsible for sales and business development across Scotland and the North East of England. Colin can be reached directly on 07776 660376. David is a chartered surveyor and property specialist. A graduate of Nottingham Trent University, he trained at Colliers in Birmingham and London. David is responsible for managing loans through the due diligence and completion processes. Andras is a specialist in financial modelling and data management. A graduate of St Francis College in the US, Andras previously held positions at the European Bank of Reconstruction & Development and JP Morgan. Andras is responsible for financial control and loans administration. Joshua joined us from Oblix Capital where he gained experience as a Case Manager. Previously he worked at Nationwide Building Society specialising in Residential Mortgages. 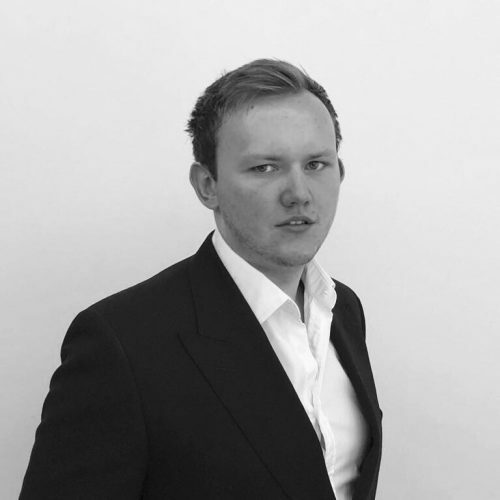 Joshua provides support across deal structuring and broker relations. Jonathon recently joined us from BDO where he worked in International Corporate Tax. Previously he completed a Masters in International Commercial Law at the University of Birmingham. 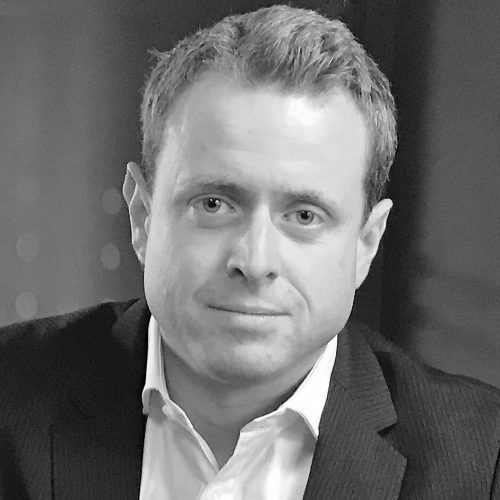 Jonathon provides support across deal structuring, operations and compliance.